Mrs. Hyacinth Hughes Jones was one of the most ambitious and happy workers in the community one would have the pleasure to meet. Affectionately called ‘Hy’ by her closest friends she used her entrepreneurial skills to her advantage. She had a charming personality and deep interest in the lives of others. Hy developed her skill as a cook once she realized she had to feed a large family and always had invited guest in her home. Hyacinth and Everard worked their guest house and made it a success. He was a Jazz lover but this didn’t stop him from being an expert baker. Hyacinth spent her early school days at Central school. She became a Brownie, Girl Guide, and later a Ranger. She prided her self on being a good student and as such she became a monitor in her class and house captain of her school sports team. She was spiritually inspired by the strong guidance of her father who was a Salvation Army Officer. In her teen age years she worked as a Book binder at the Bermuda Press but this was only for a short period she later became a manager of the Kenwood Club where she worked for 15 years. Hyacinth’s ancestral line was from Saint Eustatius a Dutch country near St. Kitts. She was proud of that fact of her heritage. Her Granny Jane Sarah Elizabeth Hughes and grand father John Hughes were natives of that country and her granny was known for her famous ‘S’ cake, which persons from all over Bermuda would come to purchase. She kept the recipe for that cake a life long secret. 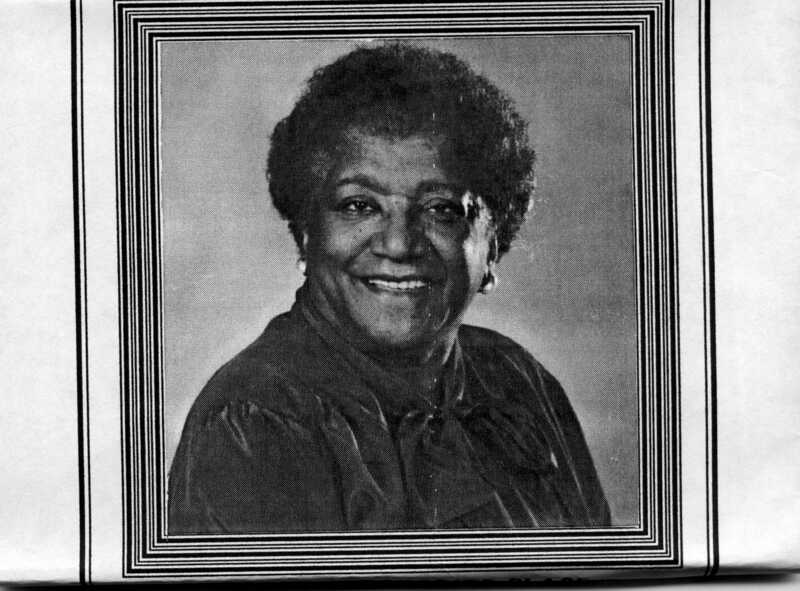 Hyacinth readily expressed her love for the church and became an ardent worshiper at St. Paul African Methodist Episcopal Church. She served as a Steward, President of the Mosley Club for progress, an overseer for the store house of God. She used her guest house to host many occasions for the church.In the community she served on the Pembroke Parish Council for several years this gave her the added joy of looking out for the seniors and needy of the parish. Her favorite saying was “leave it in my hands” and guaranteed anything left to her capable hands would turn out well. Hyacinth was a class act with a warming smile and giving heart. 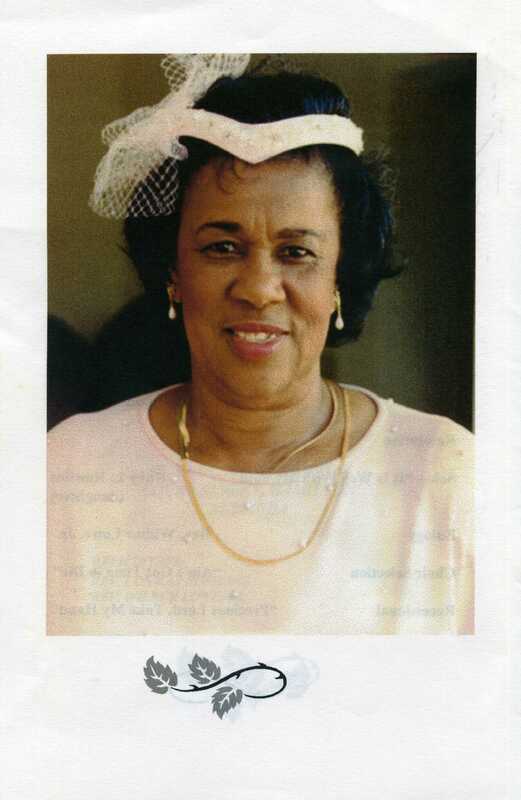 Bermuda lost a true community hero on her passing but God gained an ardent and faithful worker. Mrs. Marguerite Bassett Place was the daughter of Mr. John G. Bassett a well-known business man of his time. Marguerite was a great contributor to the community of Pembroke Parish. Much of her work revolved around the youth in the community. 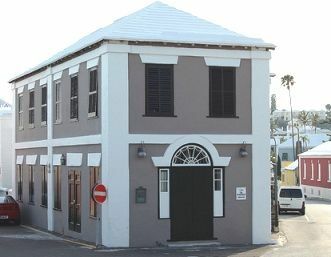 She was an ardent worker at St. Paul’ A. M. E. Church in Bermuda. Affectionately known as “Mama Megs” she was highly respected among her counterparts. She was a member of the St. Paul Gospel Choir and one could often hear her soprano voice ringing out among the other choir members. She had a constant smile and was among the first persons to join the Choir which was organized by the Rev. E. N. Thornley. While serving on the Conference Board of Christian Education of the Church she became the Directress of the Allen Camp for several years.She later became a Junior Choir Director a position she held for 20 years. She was a writer and produced several skits. Her most notable work was seen in the Women’s Temperance Union. In 1989 she was chosen as the first black president of the World Women’s Christian Temperance Union. She was proposed by the Australian delegation to run as first vice president in 1991-92 Conference. In June 1992 she was elected the fourth president of the World’s Christian Temperance Union in Sweden. 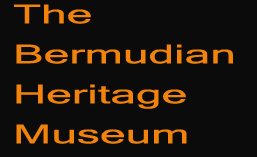 She was a recipient of the Sojourner Truth Award in 1993 from the Bermuda Business and Professional Women’s Club. In June 1998 she received the M.B.E. from Her Majesty Queen Elizabeth as a member of the British Empire. Well done Mama Megs” May your legacy always be remembered.